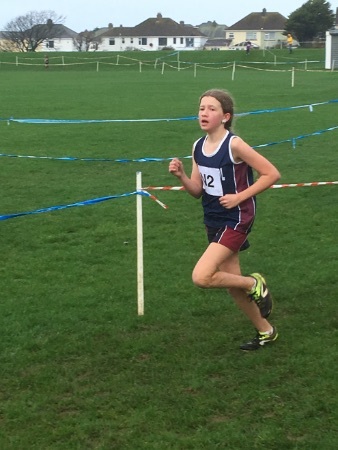 This was a fantastic event that all the boys and girls thoroughly enjoyed. 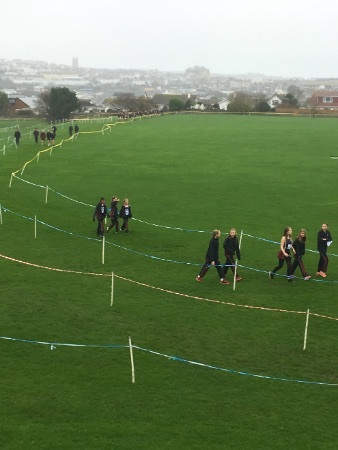 The weather was cold and wet as we walked the course but the rain stopped for the races but the wind was gusting making it a difficult course. 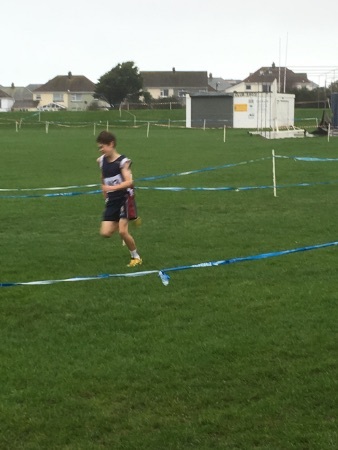 The Year 7 boys got the day off and ran brilliantly as a team with Finn, Henry and Archie finishing in first place. 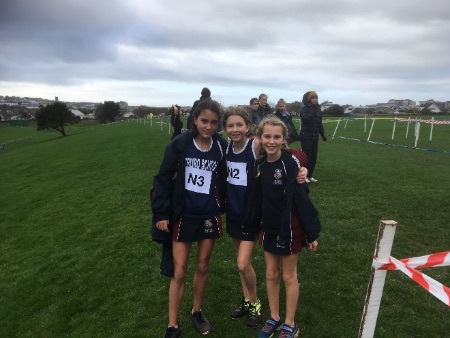 The year 7 girls (Evie, Hebe and Eva) ran strongly finishing in 5th place. 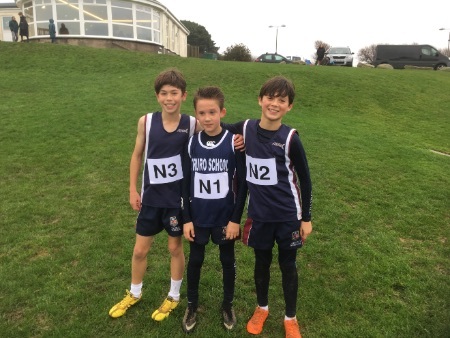 The Year 8/9 boys were in a tough race but all three boys (Eagan, Jack and Louis) ran well and they also finished in 5th place. 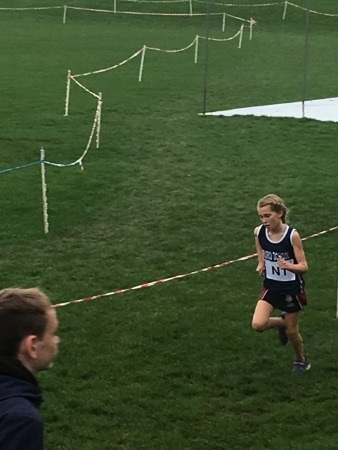 In the girls race, we had a young team with 2 of the three in year 8 but Aimee, Anna and Evelyn all ran well and the team came in 6th position. 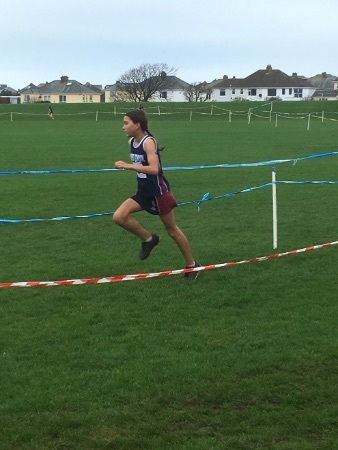 The mixed year 10/11 race was really exciting with Izzie leading the team out and coming in 2nd place, Caitlin then ran hard and only lost a couple of places to some strong county runners, Benjy then took on the challenge of trying to catch the leaders, this he did magnificently to regain second position which left Isaac on the last leg to try and catch the leader. 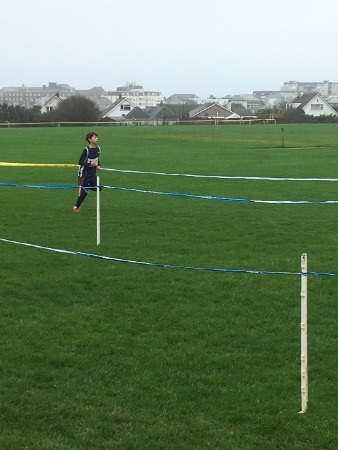 This he did by half way around the course and he extended the lead through to the end. 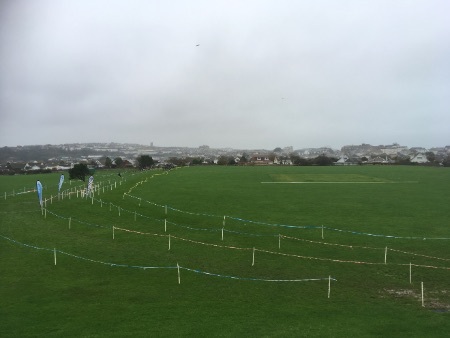 Well done to all the boys and girls who competed on the day.